Are you tired of pain meds that make you feel even worse? Potent, pure, organic, medical grade, Full Spectrum CBD in MCT oil has been a life-saver for so many people. Just a few drops under your tongue can help you sleep, reduce anxiety, and ease pain. 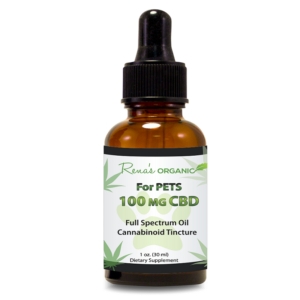 This tincture is a powerhouse of pure Cannabinoid and omega-3 for vitality, calm energy and pain relief. 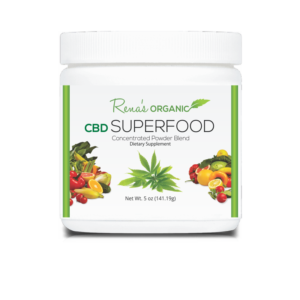 300 MG. of CBD is a perfect dosage to get started with. 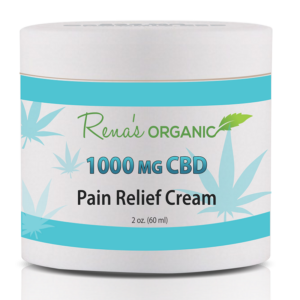 At Rena’s Organic®, we use only the finest quality CBD, so at any dose, you can be assured of the purity and therapeutic potency of our products. 300 mg. CBD can help to increase your health and wellbeing. CBD is being rediscovered as a pain remedy used by ancient healers and doctors. The non-psychoactive component of the Cannabis plant has incredible pain-relieving properties. Support deeper, more restful sleep. 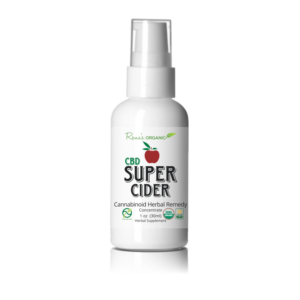 This potent cutting edge organic concentrate combines high potency, Medical Grade, Full Spectrum CBD with powerful cannabinoid herbs. 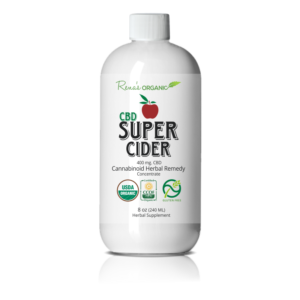 It’s loaded with ingredients known to boost energy, increase a sense of deep relaxation and erase pain. Which problem would you like to fix so you can feel younger and healthier? Please feel free to reach out to us with any questions or concerns. Our United States based Customer Service Team is happy to help you. You can reach us by phone, chat or email. © Rena's Organic ® - 2018. All rights reserved.